During today’s protests in Iran, as always, Twitter saw a surge of tweets from protests in Iran giving updates on the latest developments and using Twitter for coordination purposes. 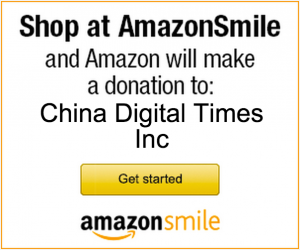 However, this time around, people in China quickly joined Iranians in spreading the word and we witnessed an outpouring of tweets in Chinese reporting on the situation. ‘CN4Iran’ quickly became one of the top ten trending topics on twitter. 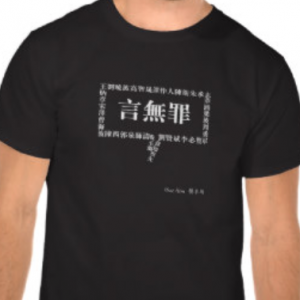 The people of China, who like Iranians, live under an oppressive regime are standing in solidarity with freedom fighters of Iran and drawing inspiration from them; one tweet read “Today we free Tehran, tomorrow we take on Beijing”. Apparently CN4Iran was extremely active last night (Saturday) on these sites. However today (Sunday) CN4Iran has been extremely active on Twitter. 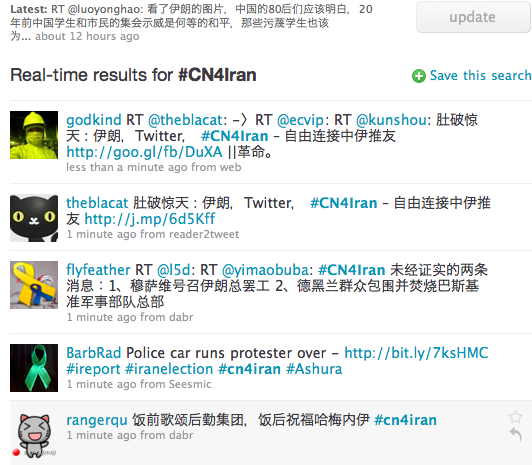 Real time results of #CN4Iran tweets are here.